The report is presented in a professionally screened gold on black binder with a padded front panel, inside front sleeve and Under The Rooftop business card for easy contact reference. 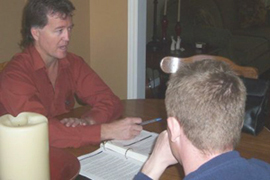 Dave meets with the home buyers and reviews the entire Home Inspection and his findings, outlining any minor or major issues he has found. He explains what maintenance will be required on the home immediately, if any, and points out what ongoing maintenance the home will require to keep it updated and healthy. After reviewing the Home Inspection manual Dave completes a walk around the entire home with the home buyers, detailing his findings. Don’t worry about taking notes. 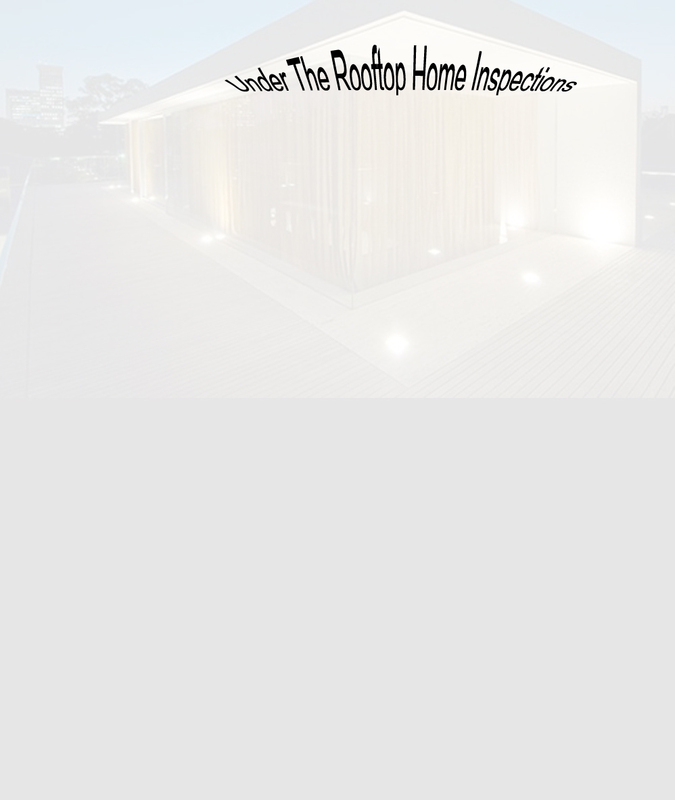 The HomeReport Inspection Manual details the entire inspection and any necessary follow-up. After reviewing the home inspection manual and touring the home with the buyers, Dave's job is completed, however, the relationship does not end. Dave is always available for follow up and will re-visit the home to inspect repairs the seller may have to make.